Today is a fantastic day for people who are looking for the best all-in-one calendaring solution for the Mac. Yes, that’s right — Fantastical 2 is finally available on the Mac. For those who are unaware, Fantastical started out in the Mac App Store in 2011, before spawning the original Fantastical for iPhone in 2012. I loved Fantastical for the simple menubar calendar that made it easy to quickly add in new events with natural language input (e.g., “Lunch with John at 123 Main Street on Tuesday”), and was excited that I could have that same power on my iPhone. The Day Ticker was a great way to see your week at-a-glance, and switching to a month view was a swipe away. 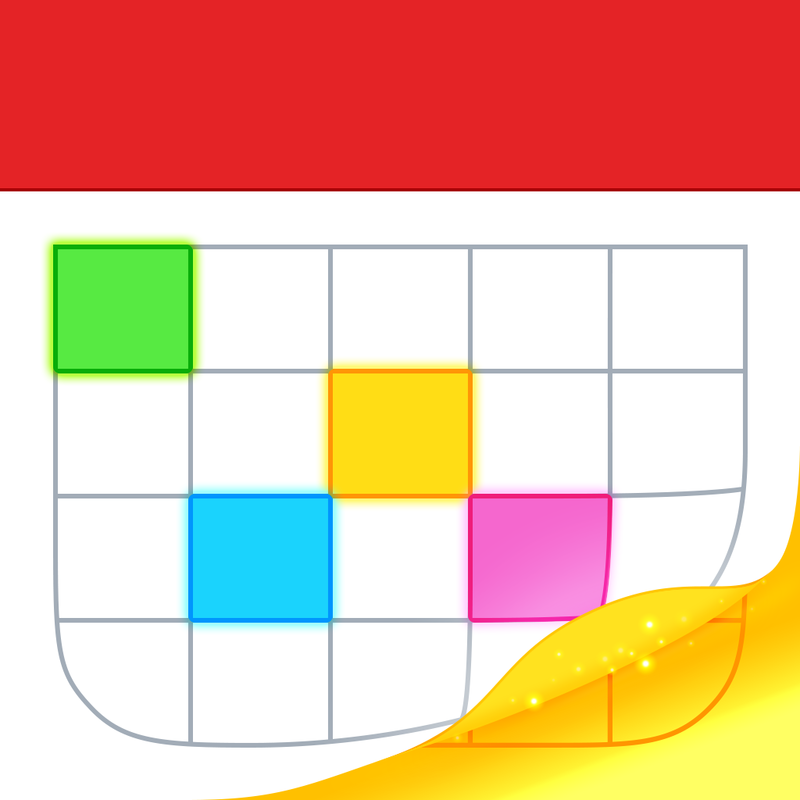 Then in 2013, Fantastical 2 arrived, bringing a much needed interface revamp to match the aesthetics of iOS 7, as well as adding seamless integration with Apple’s own Reminders for simple tasks. Reminders were made just by writing something like “todo Pickup dry cleaning on Friday.” Now, you had your calendar and tasks in one central hub that looked great, and adding tasks or events has never been easier thanks to the fantastic natural language engine that the app uses. Fantastical 2 also ended up on the iPad in 2014, bringing a new Dashboard view so you’d never lose track of your hectic schedule again. And here we are in 2015, now with the much-anticipated Fantastical 2 for Mac, designed from the ground-up for Yosemite. 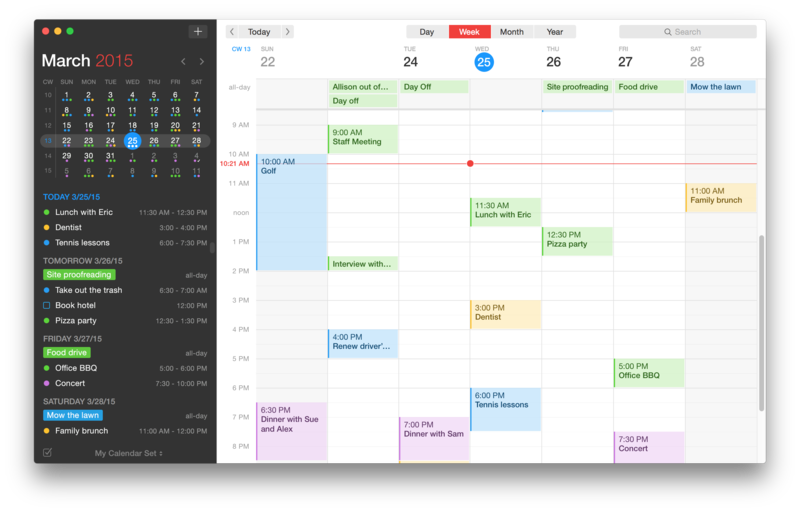 Fantastical 2 for Mac features not only the menubar view that is reminiscent of what we have on iPhone now, but a complete calendar window, similar to what you would find on the iPad version. 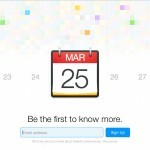 This full window app includes day, week, month, and year views, intuitive parsing engine, and iCloud Reminders support. For travelers, there is full time zone support so you never miss a thing. A light and dark theme are available for whatever mode you’re in, and there are even reminders for birthdays. To go along with Yosemite’s feature set, Fantastical 2 makes use of the Today widget for Notification Center, action & share extensions (so events or tasks can be added quickly and efficiently), and full Handoff support with Fantastical 2 for iPhone and iPad. For users who rely on Reminders as their main source of to-dos, the integration in Fantastical 2 for Mac is better than ever. Events and dated reminders show up together in the main list, and reminders can be made effortlessly by starting sentences with “reminder,” “todo,” “task,” or “remind me to.” There is support for dates, times, and location-based geofences (When I Arrive/When I Leave) for reminder items. While I thought that the natural language parsing in Fantastical was already great, it’s been updated to be more user-friendly and flexible. For example, the engine now understands expressive recurring events like “third Thursday of every month,” “every weekend,” “last weekday of the month,” and more. Alerts are easily appended to events by adding phrases like “remind me tomorrow at 3pm,” “alert 1 hour before,” or “alarm 3pm.” This is a godsend for those times you just don’t want to go into an item to edit the alerts. 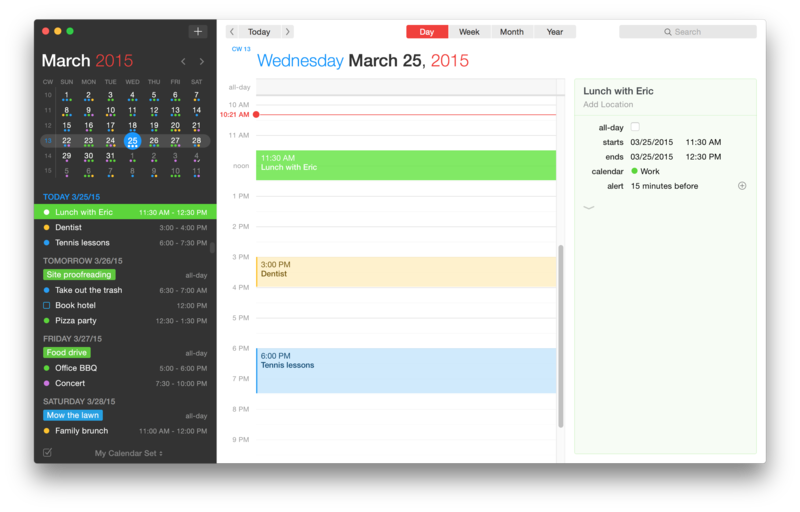 However, the biggest addition to Fantastical 2 for Mac is, without a doubt, the new Calendar Set functionality. Users can create separate sets of visible and hidden calendars and reminder lists, rather than having to toggle each one on or off in the default view. 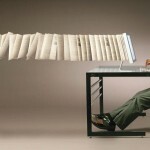 Users can swiftly switch between them using clicks or keystrokes, so the days of checking off what calendars to show or hide are long gone. The calendar sets can even be location-based, so Fantastical 2 switches to a specific calendar set once the Mac arrives or leaves a specified location. I’ve been using the beta of Fantastical 2 for Mac for several weeks now, and the new Calendar Set feature is a new favorite. 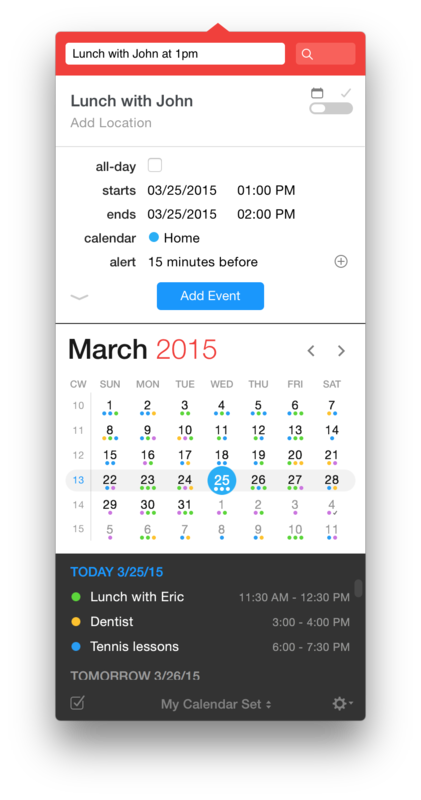 Now I can have specific calendars show up automatically when I’m at home, and another set when I’m at the office. It’s also rather nice to just switch to different sets than always going into the calendar list and checking them off one-by-one. Localization for Fantastical 2 for Mac includes English, French, German, Italian, Spanish, and now, for the first time ever, Japanese. Regardless of your preferred supported language, just write in your event or task and Fantastical 2 automatically detects the entered language. This also works great with OS X Dictation. Needless to say, after I’ve been using the beta for a while, I just can’t go back to any other calendar app on OS X. The new Fantastical 2 for Mac just looks great, especially the revamped menubar pane. The calendar sets are something I never knew I needed, but now that I’ve tried them out, I can’t go back to the old way of showing and hiding calendars. Fantastical 2 for Mac is just fantastic, and well worth it. So how can you get Fantastical 2 for Mac? It is available as a completely new app from the Mac App Store or the Flexibits Store, and is on sale for $39.99 for a limited time only — the normal price will be $49.99. Fantastical 2 for Mac requires OS X Yosemite 10.10 or later. Fantastical 2 for iPhone and iPad can be found on the App Store for $4.99 and $9.99, respectively.